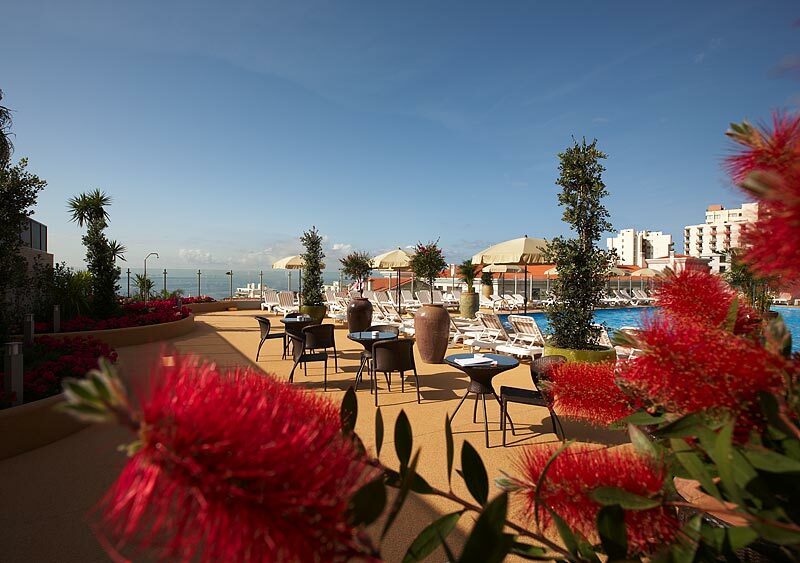 Sitting proudly in an elevated position overlooking Funchal, the Savoy Gardens Hotel is the epitome of style. 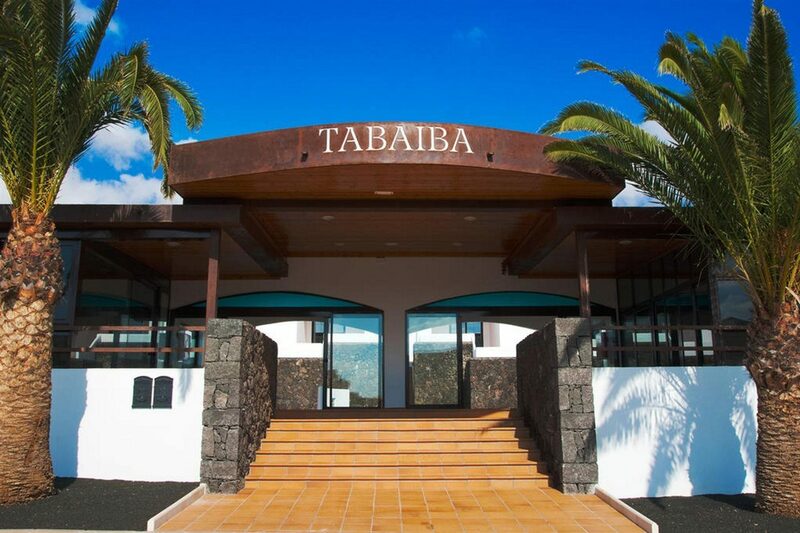 This Madeira hotel offers a wealth of on-site facilities complemented by chic guest accommodation and flavoursome cuisine. Add into the mix a child-free environment and a laid-back entertainment scene, and it's no surprise that this place is a favourite for relaxing holidays. 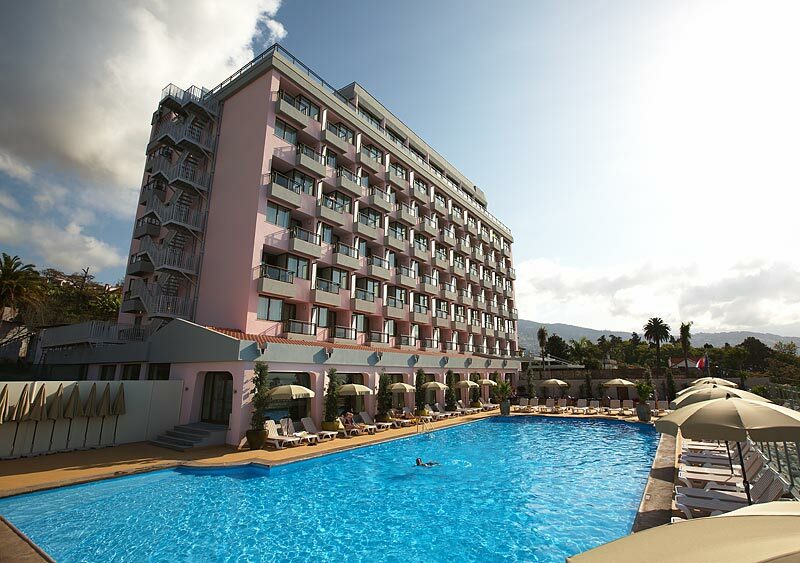 The sunny pool area takes centre stage during the daytime. Spacious sunbed-filled terraces line the water's edge, perfect for lazy days working on your tan. The rooftop terrace is also a prime place to relax with a decked area, sun loungers, and whirlpool to add to the chilled-out aura. Step indoors and discover comfortable seating for chatting with friends or catching-up with news from home via the Wi-Fi connection. 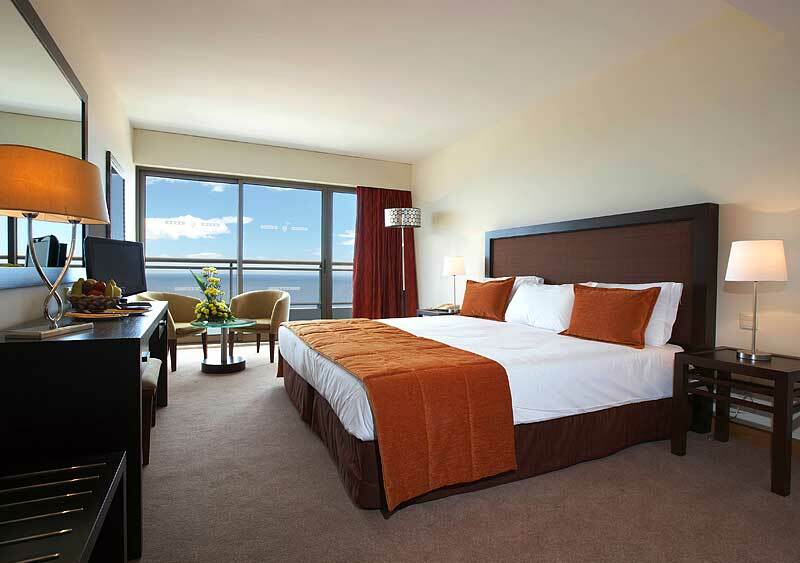 Away from the water, a generous helping of activities and leisure facilities keep boredom at bay. The garden area is the place to join in a game of giant chess or to practice your swing at the putting green. Top-to-toe pampering is on the menu in the indulgent spa area and there's a selection of table games and even a library to enjoy in the lounge. Guest rooms and suites present a neutral colour palette and all the modern touches that enhance your stay. Expect air-conditioning, minibar, and a flat-screen TV. A contemporary bathroom and furnished balcony or terrace add to the luxury feel. Your culinary journey here encompasses flavours from around the world. The main restaurant is a buffet-style affair at breakfast with tasty themed events and a la carte options available each evening. Light meals and drinks are served poolside in the relaxed setting of the bistro. The lamp-lit lounge hosts the evening entertainment and there's music and dancing in the nightclub until the early hours too. 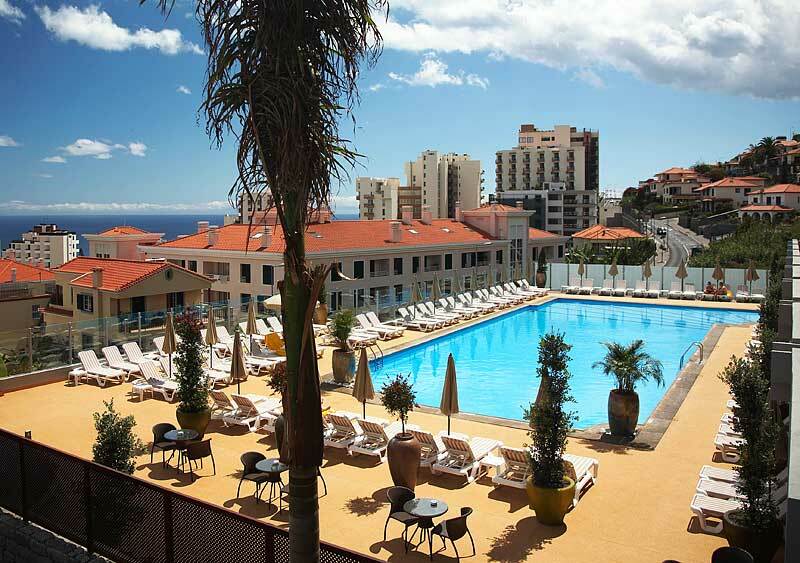 Discover why Savoy Gardens Hotel is a popular place to stay in Madeira. 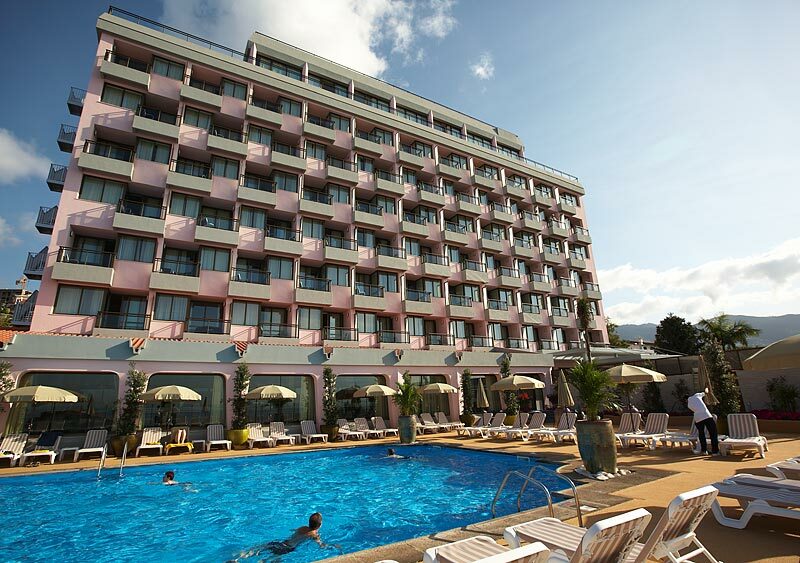 Savoy Gardens Hotel offers: outdoor heated swimming pool, sun terrace with sunbeds and parasols, rooftop terrace with bar, whirlpool, two restaurants, two bars, nightclub, and Internet desk. The Orquidea Room features a library and tables to play dominoes, chess and cards. Mimosa Health Spa adjoins the hairdressers, and offers a sauna and menu of treatments including hot stone massages, reflexology, mud and chocotherapy wraps, shiatsu, and reiki. The Jardim do Sol Garden has a putting green, golf driving nets, shuffleboard, giant chess/draughts board, and skittles. 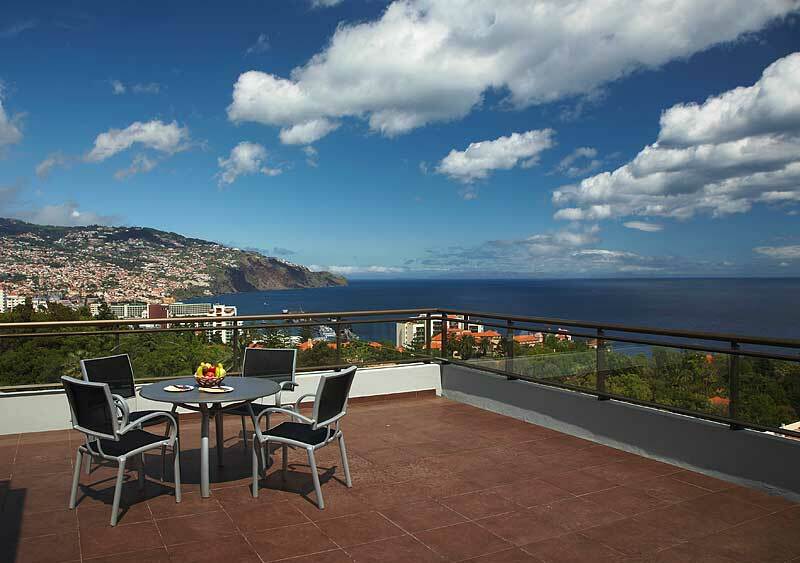 This Funchal hotel has 119 modern guest rooms, including double rooms and family suites. The rooms feature air-conditioning, flat-screen TV with cable stations, tea/coffee making facilities, telephone, safe, minibar, bathroom with bathtub, hairdryer, and Internet at an extra cost. Restaurant Laurissilva serves a buffet-style breakfast each morning, and a themed dinner buffet in the evening. Light lunches and snacks are served in the relaxed surroundings of Palmera Bistro & Patio. The two-storey Cocktail Bar Cica opens from 18:00 until 20:00 and boasts pool and sea views with a varied menu of drinks including speciality cocktails. Magnolia Lounge Bar is open from 20:00 until late for drinks. Your evening entertainment programme is also hosted here, which features comedy shows and live music. At the hotel nightclub you can enjoy cabaret shows, live music and dancing each evening.